Born: February 16, 1882 in Sandwich Ma. 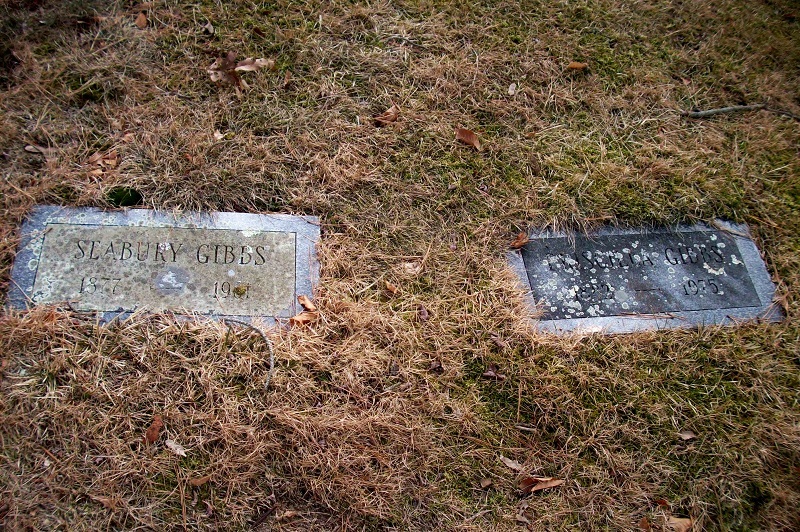 Died: December 30, 1975 in Bourne Ma. at 93 yrs, 10 mos, 14 d.
Where Lived: 954 County Rd in Cataumet Ma. Married: November 27, 1901 in Bourne Ma. 1. 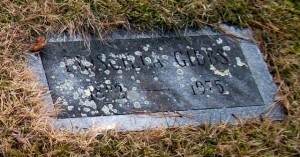 Beatrice Corey Gibbs Williams; (July 2, 1911 – March 22, 1993); Married John Paul Williams in Bourne Ma. on June 24, 1933; Beatrice is buried in Cataumet Cemetery. 2. 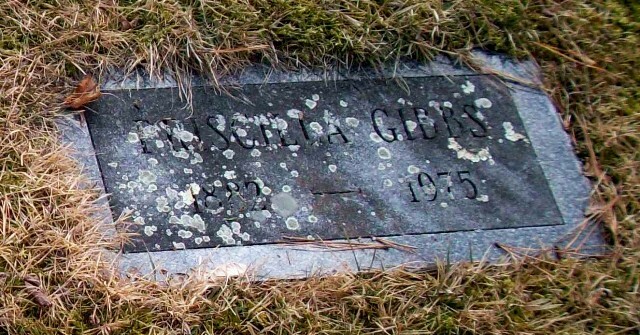 Priscilla Gibbs Swift; (October 31, 1919 – December 8, 2016); Married Reginald Wright Swift (1914 – 1994) (Louis Everett Swift & Sarah/Sadie Love Wright) in Cataumet Ma. 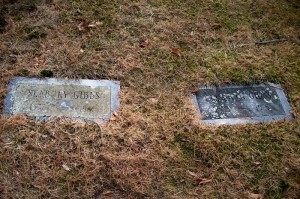 on June 24, 1939; Priscilla was a member of Bourne High School Class of 1937; She and Reginald are buried in Cataumet Cemetery.